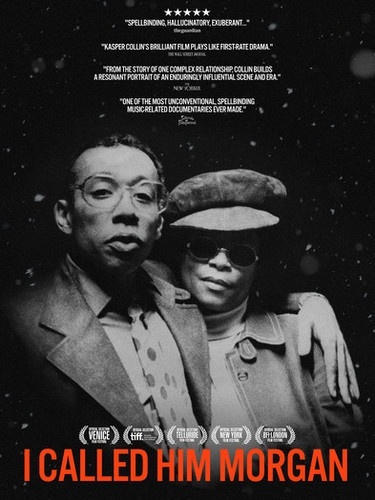 On a snowy night in February 1972, celebrated jazz musician Lee Morgan was shot dead by his wife Helen during a gig at a New York City club. The murder sent shockwaves through the jazz community, and the memory of the event still haunts all who knew the Morgans. This feature documentary by Swedish filmmaker Kasper Collin is a love letter to two unique personalities and the music that brought them together. A film about love, jazz and America. This DVD features the official I Called Him Morgan trailer, surround sound along with English subtitles for the deaf and hearing-impaired.